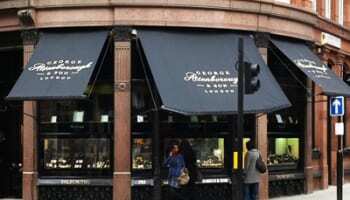 Designer auctions bespoke diamond ring for Make-A-Wish Foundation. 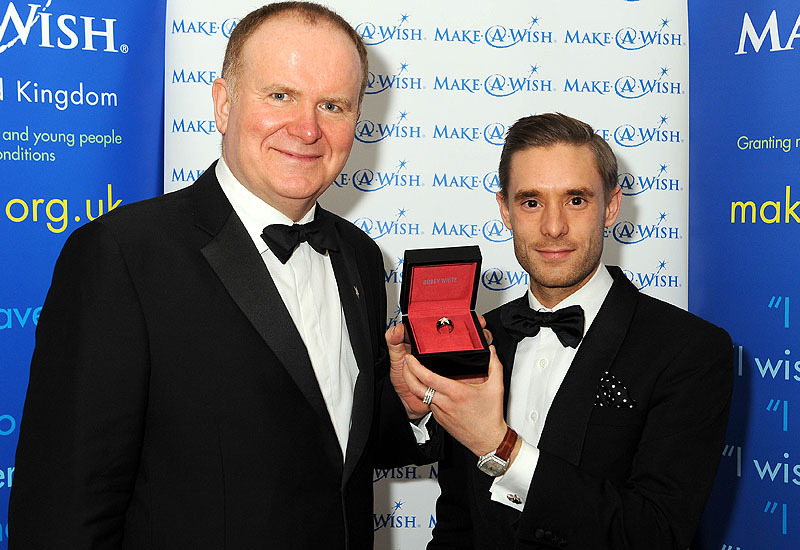 London jewellery and menswear designer Bobby White has helped raise £6000 for the Make-A-Wish Foundation UK, which auctioned a specially designed a bespoke ring at a Valentine’s Ball this month. 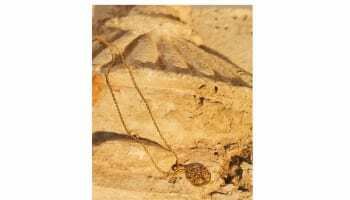 The diamond adorned ring was a one-off version of Bobby White London’s more affordable Star Cross’d Wishes collection of silver and black enamel jewellery. The Make-A-Wish Foundation helps disabled and terminally-ill children to enjoy one-in-a-lifetime holidays. "It’s a fantastic charity and it does incredible work, granting magical wishes to children and young people in the UK diagnosed with life-threatening conditions. I am honoured that Make-A-Wish UK invited me to design these special pieces," said White. Make-A-Wish UK receives no government funding or lottery grants, relying instead on the generous donations of the public and support from companies. That is why brothers, Bobby and Tommy White have chosen to support this inspiring charity. Guests that also attended the event were Make-A-Wish UK CEO Neil Jones, Harry Potter actors James and Oliver Phelps, actor Nick Hardcastle and also Big Brother’s Aisleyene Horgan-Wallace.